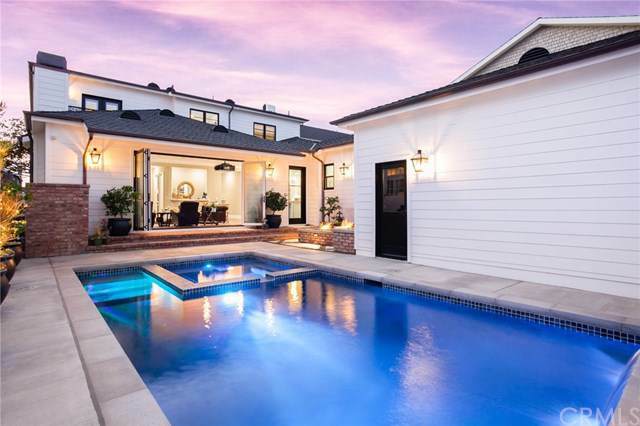 430 Aliso Avenue, Newport Beach, CA 92663 (#300968162) :: Ascent Real Estate, Inc. 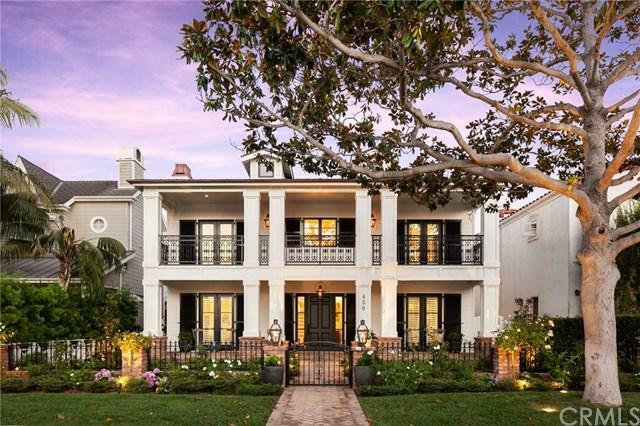 This new construction, custom home in the heart of Newport Heights is the perfect blend of traditional elegance and coastal flair. 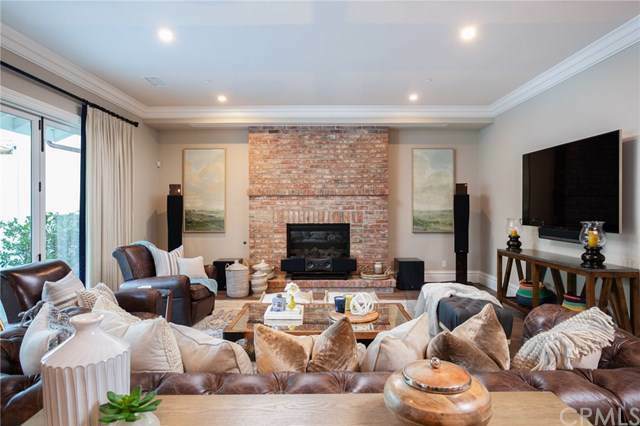 With five bedrooms, five bathrooms, plus a loft, this luxuriously appointed home was built with entertainment in mind. This open concept kitchen flows seamlessly into the great room/ media room that showcases a 170ÃƒÂ¢Ã¢â€šÂ¬Ã‚Â drop down screen with a 4K resolution, commercial grade projector. Mounted on the adjacent wall is a 75ÃƒÂ¢Ã¢â€šÂ¬Ã‚Â tv that is perfectly situated to view from the back-ya This new construction, custom home in the heart of Newport Heights is the perfect blend of traditional elegance and coastal flair. With five bedrooms, five bathrooms, plus a loft, this luxuriously appointed home was built with entertainment in mind. This open concept kitchen flows seamlessly into the great room/ media room that showcases a 170ÃƒÂ¢Ã¢â€šÂ¬Ã‚Â drop down screen with a 4K resolution, commercial grade projector. Mounted on the adjacent wall is a 75ÃƒÂ¢Ã¢â€šÂ¬Ã‚Â tv that is perfectly situated to view from the back-yard pool and jacuzzi. The entertainment systems in this home are ultra-high end will impress any home theater enthusiast. This kitchen is a chefÃƒÂ¢Ã¢â€šÂ¬Ã¢â€žÂ¢s dream, equipped with top of the line Thermador appliances including two dishwashers, a 48ÃƒÂ¢Ã¢â€šÂ¬Ã‚Â range and two and a half ovens, Sub Zero refrigerator and in island ice machine. An oversized walk in pantry, butlerÃƒÂ¢Ã¢â€šÂ¬Ã¢â€žÂ¢s pantry, and 36ÃƒÂ¢Ã¢â€šÂ¬Ã‚Â ceramic farm sink complete this gourmet kitchen. All of the lighting, home theater, and home security systems are controlled by iPads mounted in the master, family room and entry. Crestron switches throughout make it easy to adjust lighting and are fully programable with any number of lighting scenes that come on automatically. With jaw-dropping curb appeal and modern luxuries, this home is sure impress. Listing provided courtesy of Villa Real Estate. Listing information © 2019 San Diego MLS, Inc.